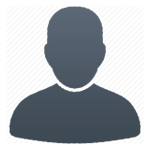 I don't post as much as others here, so figured it's time I share some of my own experiences. 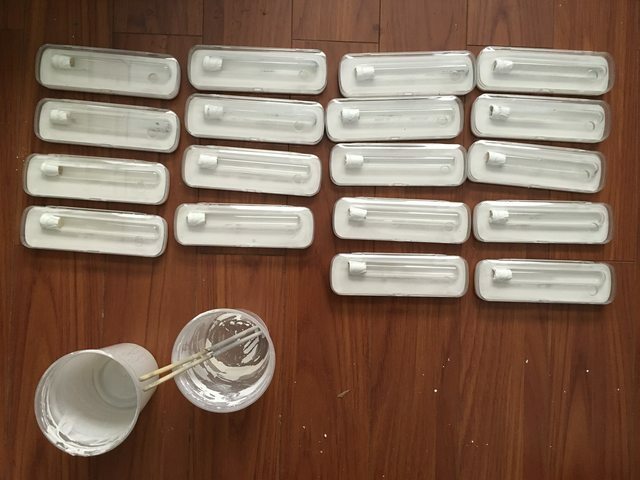 Here are some mini test tube foraging containers I made with pencil boxes. Used grout and then poured fine quartz sand on top, but I have also used hydrostone as well and they all work fine (will try epoxy next once I run out of grout). 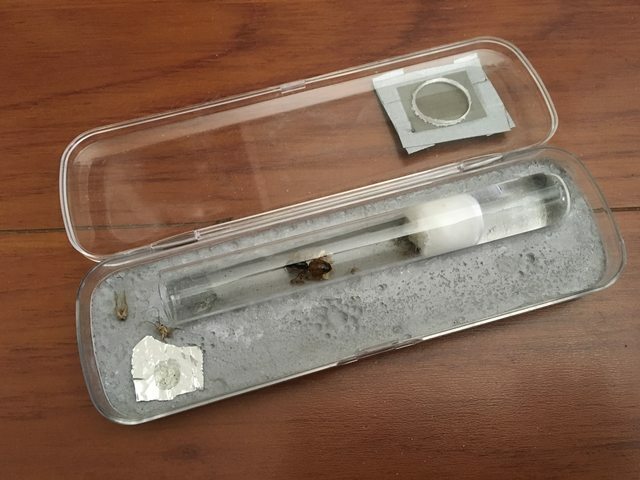 This is mainly used to hold the test tube in place so it doesn't roll around but to also give the outworld a more natural look instead of the smooth plastic polystyrene feel for the ants. It takes about 48 hours for the grout to cure. 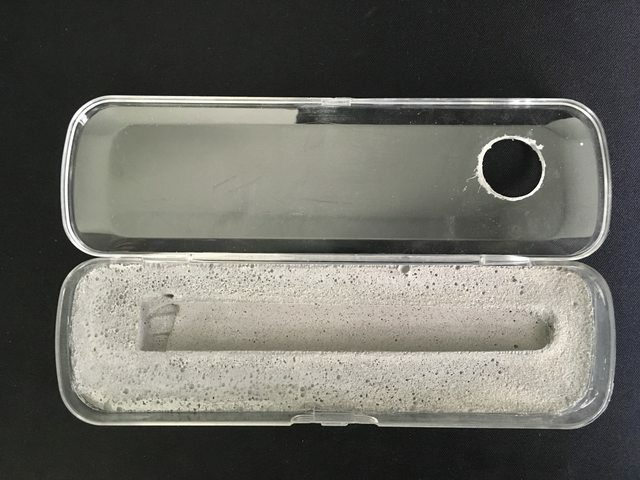 The mold is then very gently removed from the pencil holder (it's thin and can be fragile, especially grout) and then glued back onto the case with silicone. 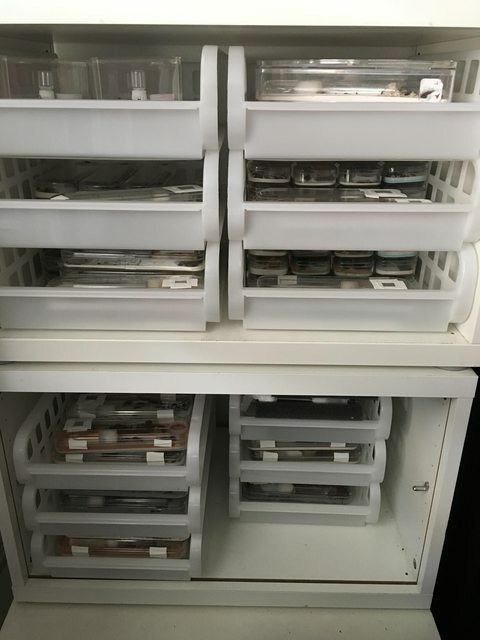 They are compact, stackable, and great if you have a lot of species to care for but do not have space. 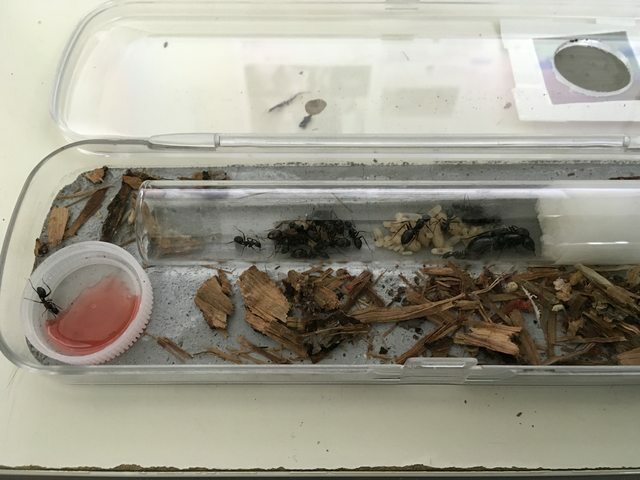 The foraging area allows the ants to keep the trash outside of the test tube and gives them a foraging environment to move about in. Excellent for colonies that are starting to grow in worker size and generally inexpensive to build (but time consuming). 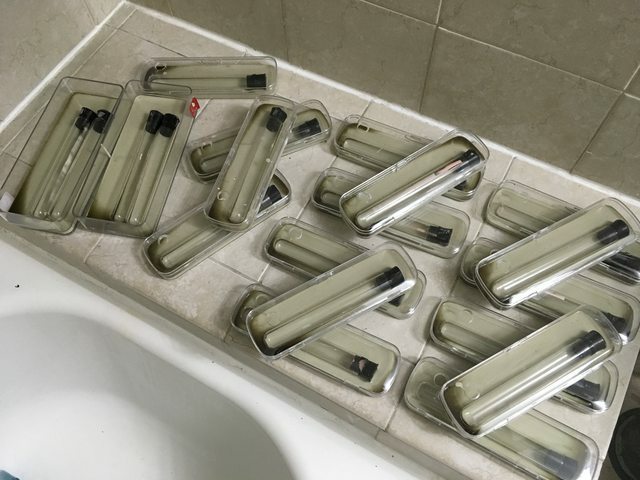 You can use water bottle caps or aluminum foil as a feeding tray. It's not the prettiest thing, but it's practical and works quite well. Edited by nurbs, October 15 2018 - 2:44 AM. Thanks for this! 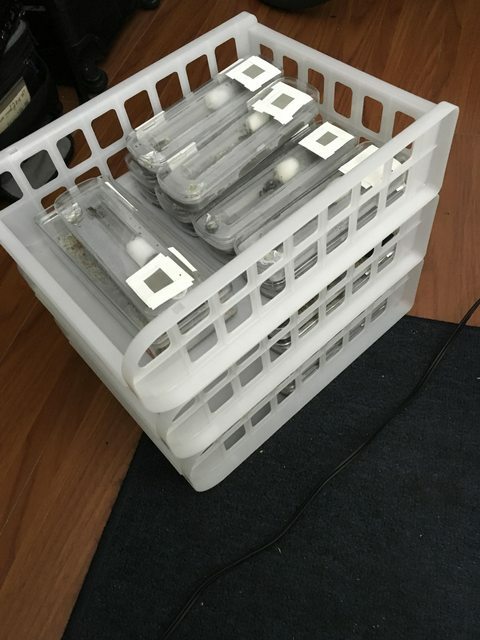 I've been wanting to ask how you house your large number of semi claustral queens. 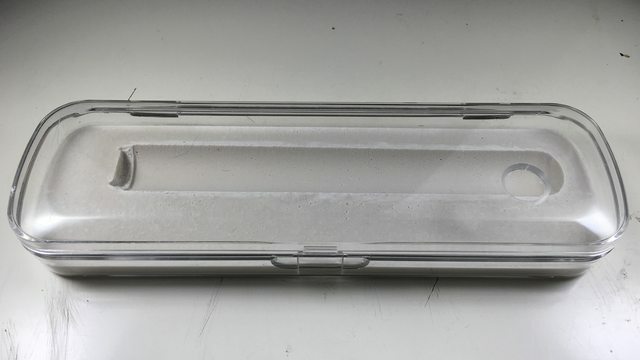 Do you have a link to where you buy the pencil holders? Daiso! It's the 99 cent store of Japan. I raid the one where I live every week. The employees there have yet to ask what I do with them, but they know me. 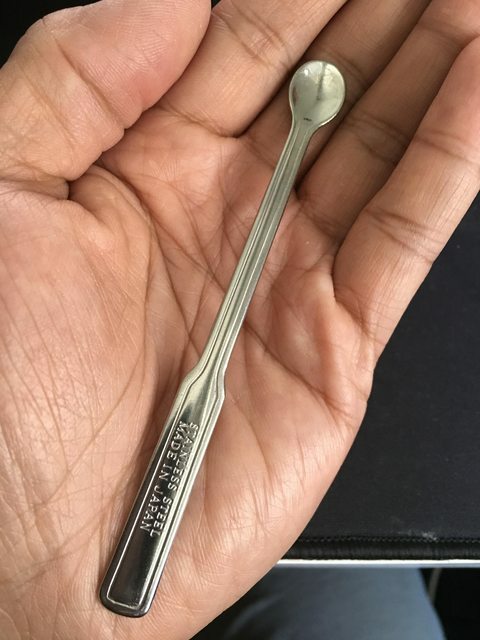 The store also has lots of random knick knacks (like tweezers and containers and eyedroppers) that are useful for anting. 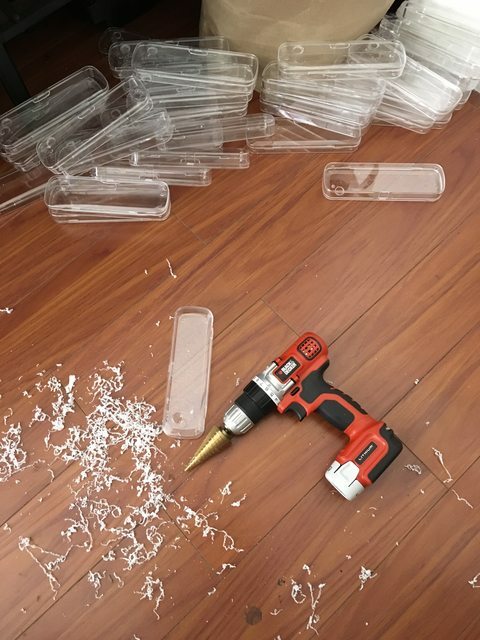 But any kind of clear plastic case that fits a test tube will work. 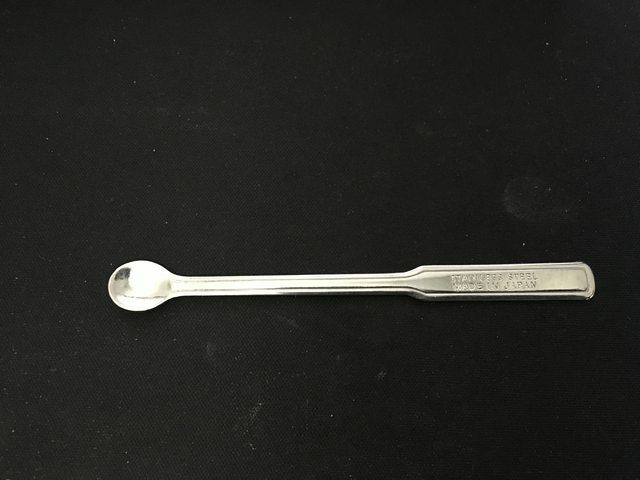 Check out this feeding spoon from Daiso. 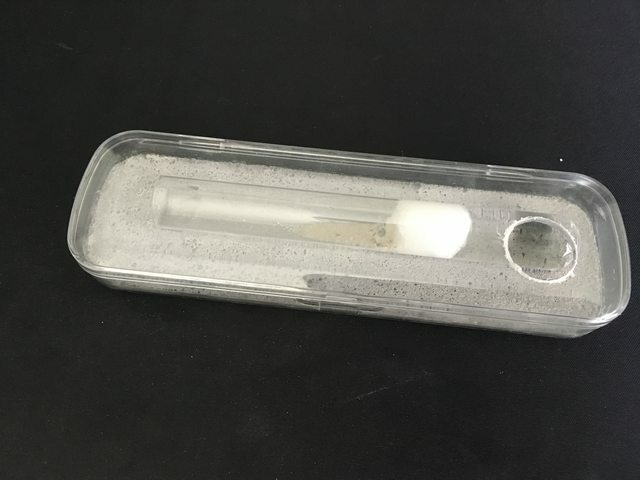 Use it to drop in seeds or wingless fruit flies into a test tube. Works great. Daiso! I should have known. I go to the one in Oceanside. I'll have to stop by this week to get pencil holders and a few bags of Hi-Chew while I'm there. For sure. It's an anting supply store in disguise. Made a few more. This time with hydrostone instead of grout. Been making and using these for years with much success, but this is the first time I've made so many in one sitting. Edited by nurbs, June 18 2017 - 4:07 PM. I've got to say this is definitely a neat little trick. I think it would be something cool to use for a small starting Colony as well. I think I may have to give this a try with one of my Camponotus Queens. Or maybe perhaps one of my pheidole Queens. 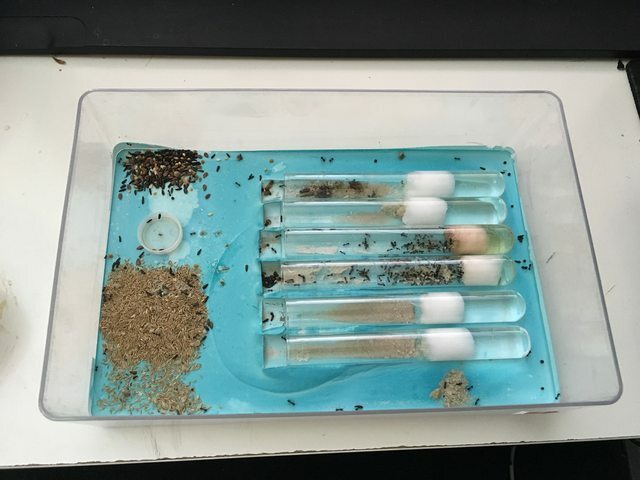 I've heard Pheidole polygamous so I have five that are laying eggs at the moment. Once they get a few workers is when I plan on trying to introduce a pair together and whatever happens then we'll make my decision easier on if I should proceed with more joining or not. Did the ants put the wood at the entrance themselves? Yup. It is dried oak bark. The first round of brood for the colas eclosed, but noticed the queens stopped laying eggs after that. 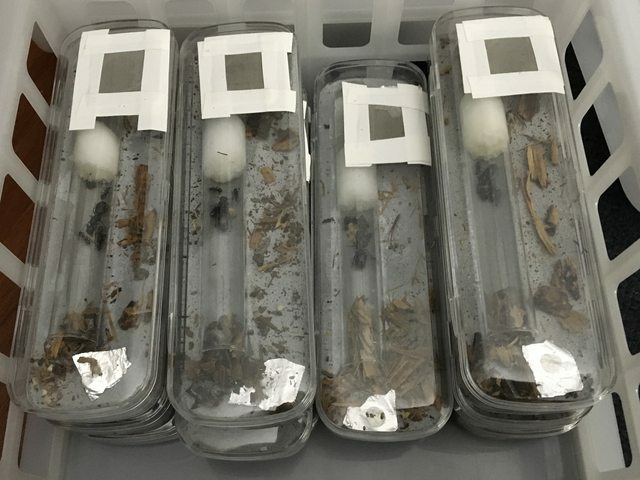 I remember grabbing some oak bark when I caught those queens a few months ago at Chaney and scattered them into the outworld. Not only did they put them at the entrance, but every single queen has now laid a new batch of eggs. Edited by nurbs, June 22 2017 - 2:06 AM. Some more pics. I raid Daiso and make about 20 of these every week. They work so well. Yeah, that's exactly why I make so many. 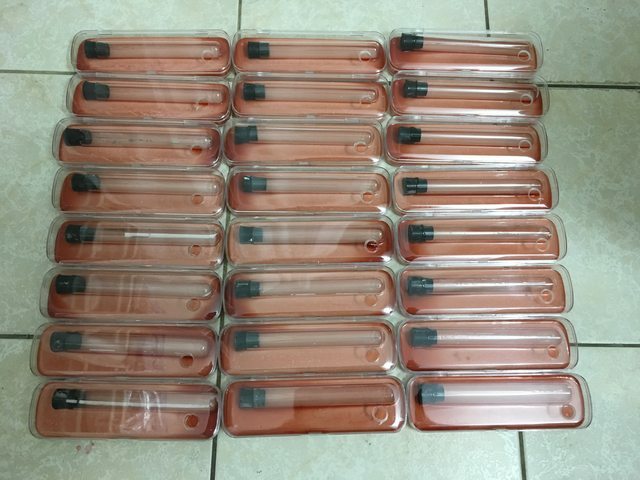 Makes feeding simpler and also helps keep the test tube clean of food and mold. It's also inexpensive to make, cost to build is about $6-7. Those would be so nice to have. Love how compact and stackable it is. 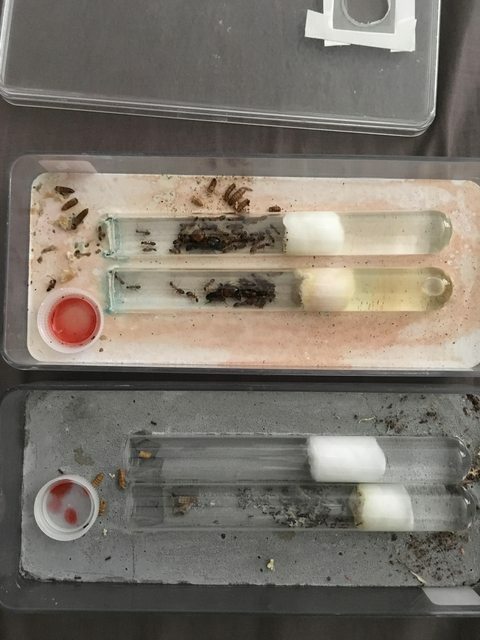 I'm going to post my Pogonomyrmex subnitidus setup tomorrow. It's big. It takes up so much space especially for only 15 workers. Something like this would be perfect. Just checked and I have two Daiso nearby and I'll raid them tomorrow. Keeping: Camponotus sansabeanus - C. vicinus - Formica francoeuri - Liometopum occidentale - Pogonomyrmex californicus - P. rugosus - P. subnitidus - Solenopsis molesta - S. xyloni - Tapinoma sessile - Temnothorax sp. 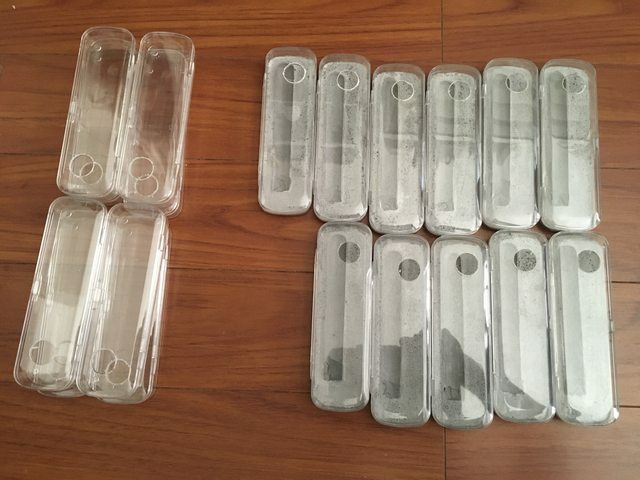 I've been looking for these containers online but I can't seem to find them. I would really like to use similar setups for my colonies; they seem effective and fairly straightforward to make. 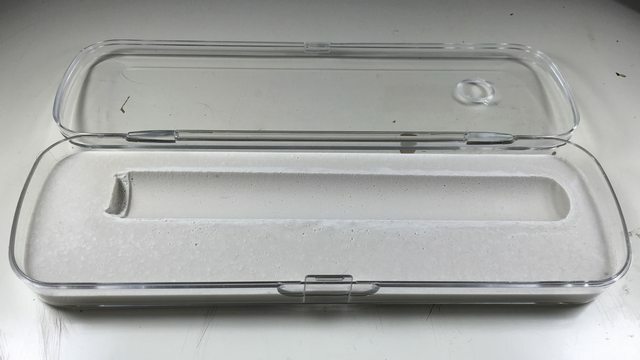 I went to the local dollar store and couldn't find anything quite as perfect as those pencil cases. I'm having to stick with throw-away "Gladware" storage containers, 3/$2. Not quite as nice as the tops snap-seal shut and it can be a real disturbance. Currently, the lids are just sitting on top. I'm going to try grouting the bottom like how you used the Hydrostone. Those are a perfect fit. Wish we had something so perfect here, haha. EDIT: Soul found them. I believe it is the exact one. Edited by Kevin, September 20 2017 - 2:45 PM. Damnit I visited two different Daiso and they don't carry the clear ones or sold out. There's an opaque one but it says "I'm Bored" on it. The rest are solid colors.